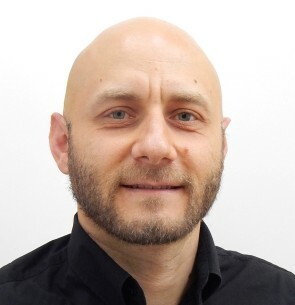 Davide Sher is a journalist and analyst covering the 3D printing/additive manufacturing industry. He was was born in Milan, Italy and spent 12 years in the United States, where he received his BA from SUNY USB. He now lives in Milan. As a freelance journalist he has been covering the industry since 2013. In 2016 he founded 3D Printing Business Media Ltd., based in London, UK, which includes several web-based media properties focusing on the 3D printing industry. 3D Printing Business Directory (www.3dprintingbusiness.directory) is currently the largest directory of 3DP/AM related companies in the world; 3D Printing Media Network (www.3dprintingmedia.network) is a leading global resource for 3DP/AM industry news, while Replicatore.it is the leading Italian 3DP news portal. As Senior Analyst, Europe at SmarTech Markets Publishing, Davide Sher also conducts in depth market research on all major verticals of the AM industry.